It's been a terrible year for Crystal Palace, one that cost Alan Pardew his job last week, but the Eagles appear to have a decent chance of ending a miserable 2016 with just a seventh Premier League victory. Sam Allardyce, in the wilderness since being axed by England, has followed the star to Selhurst Park, bearing gifts such as nous in how to avoid a relegation battle. It may not be frankincense or myrrh but it’ll be worth its weight in gold if Allardyce gets to keep the Londoners up. First things first and it’s a trip to Watford, another side who are struggling, though not quite as spectacularly as their visitors. Palace had been around the 5-2 mark for this match when prices went up but clearly the layers regard the demise of Pardew as a positive, and it’s hard not to dispute that view. A talented group of players weren’t performing to their best and while those same players need to take responsibility, Pardew’s approach was clearly suspect. Palace had been a tidy, well-organised side who were stunning on the counter-attack. Pardew tried to make them more entertaining but the price paid was that defensive soundness. The conclusion is a defence who ship far too many goals – only Swansea and Hull leak more. Watford are going through a similar crisis in defensive confidence so the clues are there for a bet. Yes, the new boss at Selhurst will immediately endeavour to stiffen up midfield to protect a suspect rearguard, but over 2.5 goals at 11-10 does look a fair bet. Eleven of their 17 matches have produced three goals or more while their eight away games have produced a staggering 35 goals. Watford have themselves kept only three clean sheets this season and their boss, Walter Mazzarri, while not under anything like the pressure Pardew was, is struggling to win over supporters, and that’s not just down to his weak grasp of the language. The Italian has tinkered with formations all season long and he seems to have currently settled for a 4-4-2. 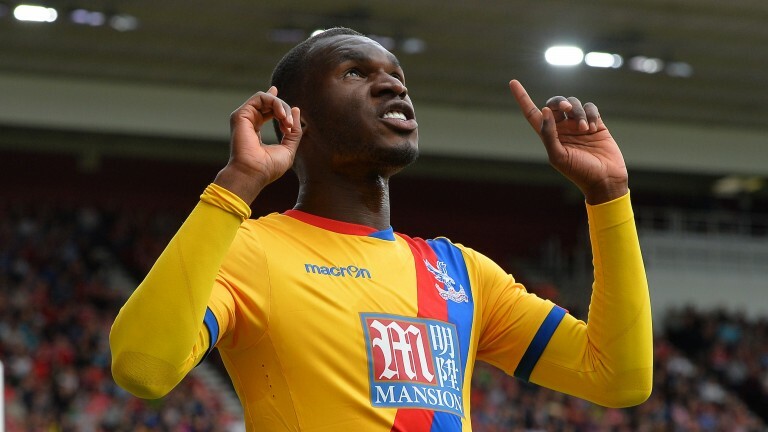 While eight-goal Palace frontman Christian Benteke is scoring goals, opposite number Troy Deeney is struggling in front of the target and Odion Ighalo hasn’t found the net since September. In fairness to Watford, they’ve lost just one of their last six matches at home – but they have lost four of their last five overall. Deeney and Ighalo both had chances in last week’s 1-0 defeat at Sunderland and the longer they continue to suffer – especially with Stefano Okaka nursing a strained hamstring – the more impotent Watford look. If Palace get back to what they were doing, unleashing pacy wide men on the break but having stiffened up in key areas, they can definitely win this. Take a risk on Palace to win in a high-scoring clash. Adrian Mariappa and Robert Pereyra are out with knee injuries. Sebastian Prodl, Stefano Okaka and Craig Cathcart should be fit but need to pass tests. Pape Souare and Connor Wickham are long-term absentees. James Tomkins, Bakary Sako. Loic Remy and Jonathan Benteke are also sidelined.